Unlocking the youth's potential unlocks a HungerFree world. This week, World Vision’s HungerFree is at the the United Nations High Commissioner for Refugees (UNHCR) annual consultation in Geneva, Switzerland. Our director, Paul Newnham, is facilitating a global conversation about refugee youth empowerment, employment, and entrepreneurship. Unlocking youth’s potential unlocks a HungerFree world. World Vision plans to pilot a new HungerFree youth empowerment model in Kakuma Refugee camp later this year. The program aims to equip young people with innovative food aid for today, plus resources and skills to become hungerfree for live. 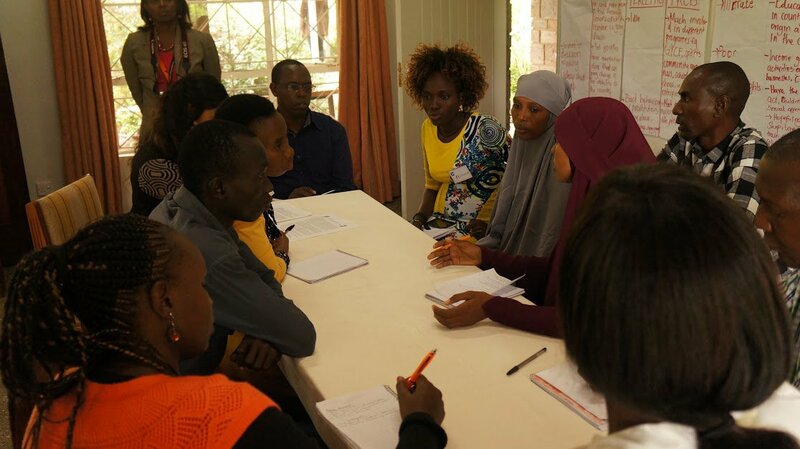 Earlier this year, HungerFree organised a refugee youth consultation in Nairobi, Kenya featuring 23 refugees from Dabaab and Kakuma camps, and 5 Kenyan nationals. Youth discussed how they can be more involved in solving challenges in their communities, including access to quality education, job opportunities, idleness, and the inclusion of persons with disabilities. This led to specific recommendations for the UNHCR annual consultation. 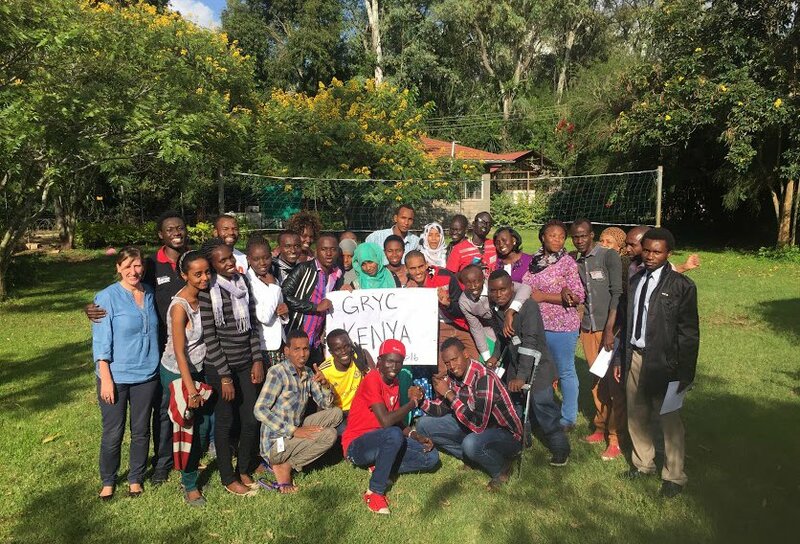 Here’s what they had to say through a video thanks to Youth Voices in Kakuma. Follow @WVHungerFree and @PaulNewnham on Twitter for the latest on youth at UNHCR.